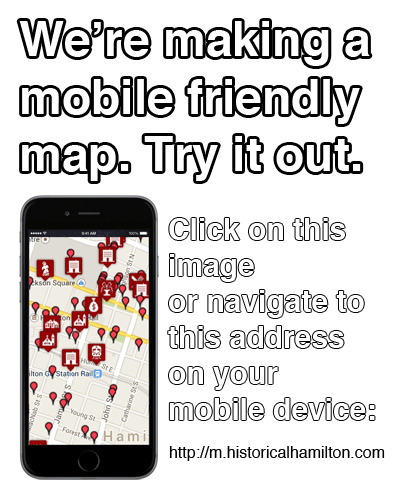 The purpose of HistoricalHamilton.com is to document Hamilton's architectural history through photography and maps. 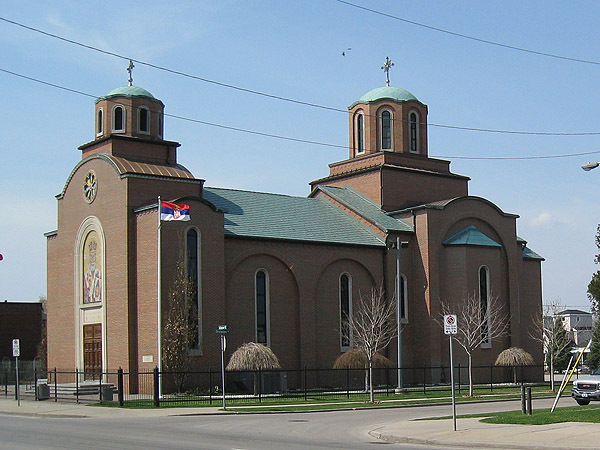 St. Nicholas Serbian Orthodox Church was built in the East End of Hamilton in 1974. It sits at the northwest corner of Barton Street East and Division Street. It was built in a Serbo-Byzantine Style.